At the start of your turn, deal 5 damage to your hero. Quick! 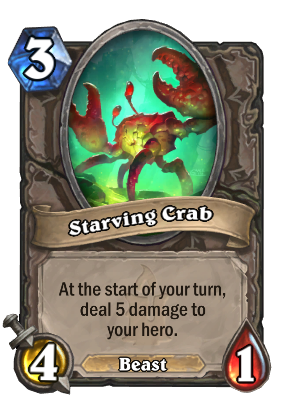 Feed it a murloc, or maybe a pirate.